The Sunnyvale Garden Club’s 2013 “Asian Spring” Flower Show is almost here! We hope to see you this Saturday, May 4 at D’Ann Robinson’s house. Please invite your friends, neighbors and family members to join us for the show! Feel free to send them the lovely flyer that Rachel Doyle designed (see attached). Don’t forget to enter your horticulture exhibits. We still need a few volunteers. If you can volunteer in the morning, contact Rachel Doyle. Thanks so much! See you Saturday! Sunnyvale Elementary School teacher Nate Chrastina has a dream. He wants to build a garden for Sunnyvale Elementary School students (and ultimately all SISD students). He needs our help to get it started. Don’t Have Time, But Still Want to Help? 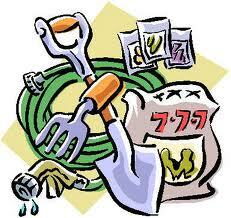 Consider making a donation to the school and earmark it for the garden. The Sunnyvale Garden Club has donated $500 “seed” money for the garden, but more is needed to achieve the goal of a fully functional teaching/learning community garden. Beginning next week, Coach Chrastina will post a sign-up sheet on the Sunnyale ISD website. The Sunnyvale Garden Club (SGC) is hosting its 25th biennial Flower Show, titled “Asian Spring” on Saturday, May 4 from 1:00 to 4:00 p.m. at the home of D’Ann and Lee Robinson at 119 Lakeview Drive in Sunnyvale. The show is free and open to the public. Attendees will see more than 20 beautiful flower arrangements in a natural home setting, two special exhibits on Bonsai and Ikebana and numerous horticulture exhibits. SGC members who entered the flower show participated in a series of free workshops to learn what the judges will be grading them on and to get ideas for how to design creative Asian-inspired floral arrangements. Standard Flower Shows are among National Garden Clubs’ most popular educational and social activities. These colorful, enjoyable events continue to draw crowds across the U.S., while giving club members an opportunity to exhibit plants, floral arrangements and informative displays on horticulture, gardening and projects of local and state garden clubs. 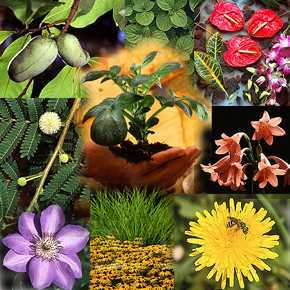 Flower shows help spread the word about the joys of gardening and serve as forums for learning design trends for the home, new cultivars in horticulture and what trees, shrubs and plants grow well locally. National Garden Clubs offer a wide variety of helpful resources for those interested in learning more about growing plants and flowers, designing floral arrangements and designing beautiful table settings. In addition, NGC offers training opportunities for members who are interested in becoming certified flower show judges. National Garden Clubs, Inc. provides education, resources and national networking opportunities for its members to promote the love of gardening, floral design, civic, and environmental responsibility. 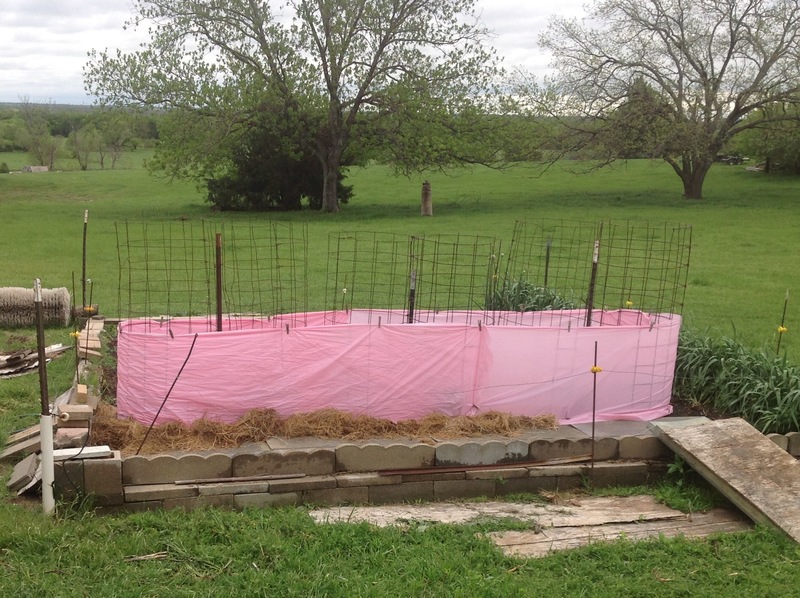 Yes, you can recycle garden club “tablecloths” for tomato cages during a cold spell!